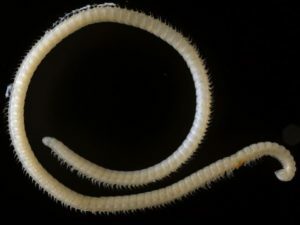 Getting a leg up on its competitors, a new millipede has been discovered in a cave in California. Researchers also found several other new insects. This is quite the millipede! Read the press release here. And the full research article can be read over on Pensoft.net.